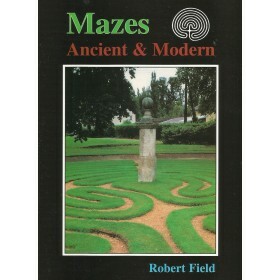 Robert Field has travelled extensively and has taken his camera and a keen eye with him wherever he has gone. 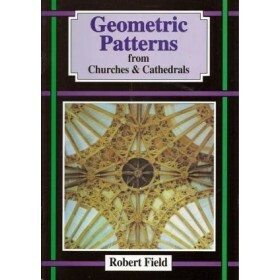 Many people will be both suprised and delighted by the sheer number and variety of interesting patterns that he has discovered. 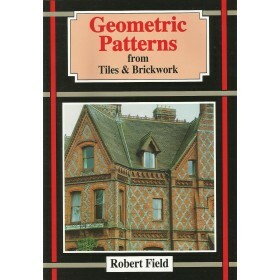 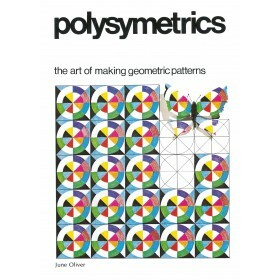 These books will appeal both to those who have a particular interest in the topic covered but also to those who are looking for a rich resource of pattern designs.